Your best solution for craigslist ad posting services. The highest standard in auto ad posting services. We use the Craigslist-supported interface for unbeatable reliability. Set it and forget it, posting automation. Easily manage your monthly ad budget. Full call tracking with call recording available. Interact with customers via text. Choose the day, time and quantity of ads you want posted and let our system do the rest. Create campaigns that run for a specified amount of time and more. Post your entire inventory or post based on a broad set of available inventory filters. Filtering can be as broad or as specific as your dealership needs it to be. Login to your ACS Dashboard and easily see a comprehensive set of data. Easily compare your posting cycle to leads generated and adjust your campaign accordingly. Our tool allows you to almost completely customize your ad. From custom vehicle settings to rearranging the ad layout itself. Your dealership, your ad. Our sytem interfaces direcltly with the Craigslist Bulk Posting Interface (where available). Allowing your ads to get on Craigslist in front of customers sooner. ACS strives to make sure that our ads are not only CL compliant but that they are also compliant with your local and state regulations as well. Steven has been working in the automotive industry for over 20 years. 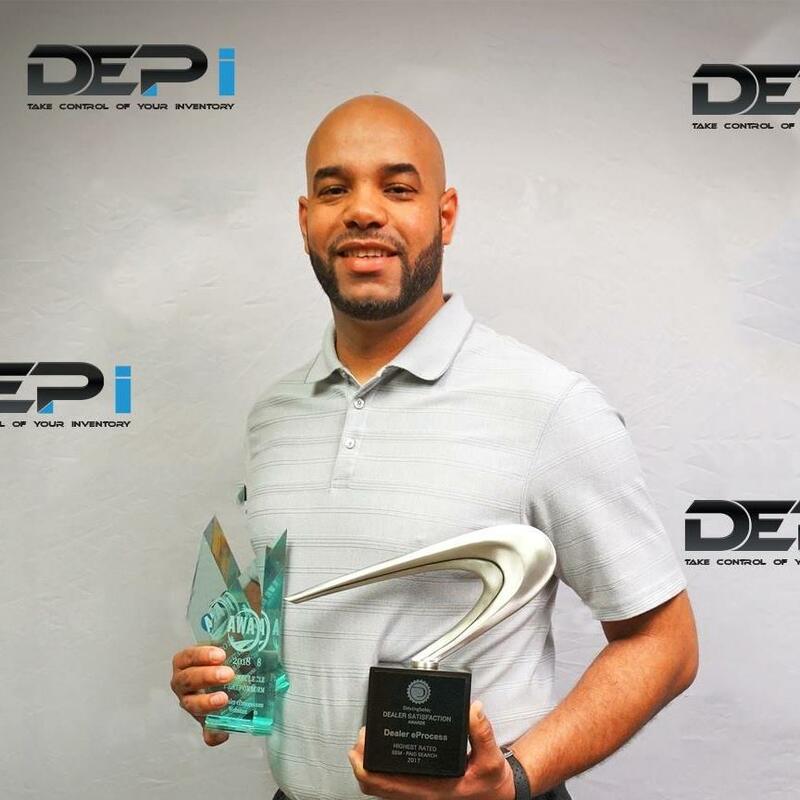 He's worked at, with and for dealerships over the course of his career and has gained a unique perspective on what can help a dealership be successful. With the constantly changing web world and particularly Craigslist, ACS has been outstanding. Their understanding of the siuations as they have popped up has been exceptional. Their Craig’s List Post It tool is the best, ever, anywhere! And if you do need help, their support staff knows all, and actually answers the phone and emails, or calls back right away. These guys are the best! Awesome job guys on the new Craigslist posting tool. Totally rocks! Support is super on service thanks for making my job 100% easier! The shift from free to paid advertising with Craigslist, the nation's #1 classified site, ushered in a new beginning for classified marketing for auto dealerships. With paid advertising, car buyers can easily search for the vehicles they want without the spam, misleading third-party generators, or gimmicks. Autoclassified Solutions is designed to serve automotive dealerships who count on a consistent flow of quality leads, achieved by effective marketing strategies and quick, accurate updates. *(Our inventory system has API with HomeNet, vAuto, AutoBase, and Firstlook).